Summer break is over and most students in the Conejo Valley are already bringing home crazy amounts of homework. 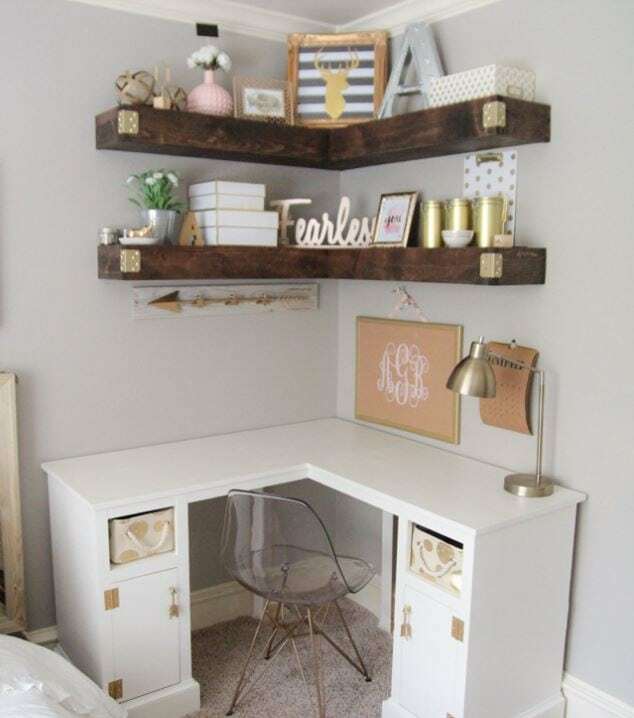 Our Thousand Oaks storage team suggests setting your student up for success by setting up a designated at-home study spot. According to an Iowa State Daily article, studies show that consistency and familiarity that comes with studying in a regular spot does help students do better in school. But all study spots aren’t created equal! We have a feeling kids do their best work in a structured space rather than lying on their bed with their laptop propped up on a pillow. So, here are a few ideas on how to create this space within a manageable budget. One of the bigger challenges when creating space for studying is simply finding room. Our kids’ bedrooms aren’t typically that large, and other rooms may be full of furniture. 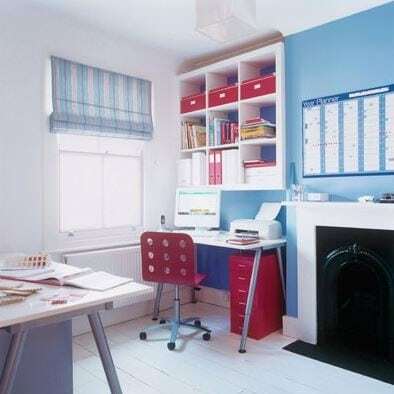 Consider rearranging one of your home’s living spaces to accommodate a small desk on one wall or in a corner. Remember, it isn’t forever and it could actually keep your home better organized. If you have too much furniture, you could rent a small storage unit at Hollywood Storage Center to temporarily keep items that won’t fit. We’re building great minds, so the effort is worth it! An actual desk is fundamental to a functional study area. While desks can be a major investment, they don’t need to be. 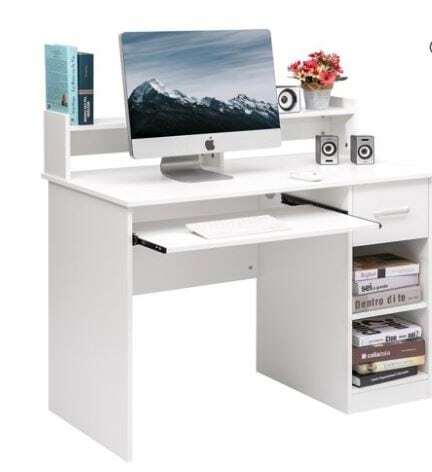 Places like IKEA and Walmart have relatively inexpensive options starting under $100. Check out a few of the options we particularly like! 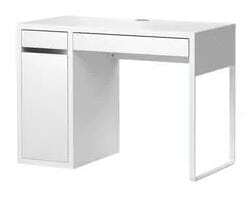 The MICKE desk at IKEA is one of our Thousand Oaks Storage team’s favorites. With a price point under $100 our Thousand Oaks storage team thinks this Walmart option is a great deal. So, now you have the designated space, and you have the desk. 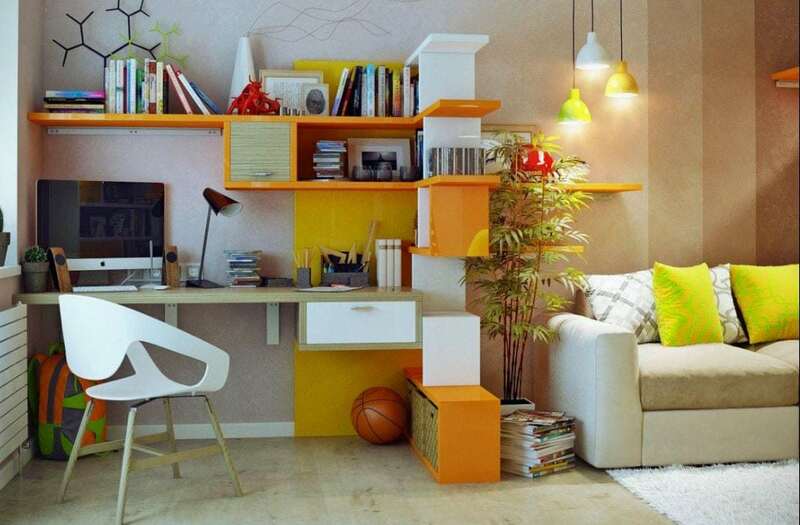 What else is important for the perfect study spot for your student? Lighting – Experiment with lighting. Does natural light work or do you need a desk lamp? If your desk won’t accommodate a desk lamp, would a floor lamp or hanging lighting work best? One thing’s for certain, your student needs ample light to read the little words in textbooks, so this will be a priority. Distractions – This isn’t so much about what your student needs, but rather what they don’t need. Set up study times when no other activity (such as watching TV) is happening in the room. Make the study area a phone-free and game-free zone. And stock the desk with all the tools (pencils, paper, etc.) that is needed in order to streamline study time. Comfortable seating – A chair with a little padding and adequate lumbar support is going to be particularly important when you student is working on those big papers or studying for hours for an important test. Personalize it! – A study spot shouldn’t be punishment. Hang an inspirational poster or frame some family pics. Do what it takes to make it feel like somewhere your student wants to be rather than needs to be. Need more inspiration? Check out some of our favorite study space photos. Good luck with this year’s studies to all our local students. This study space was created by taking the doors off a little-used closet! Tucked in a corner, this is one of our Thousand Oaks Storage team’s favorite small study spaces. This entry was posted in Organizing Tips, Thousand Oaks Storage and tagged Hollywood Storage Center, storage, study space, Thousand Oaks Storage by Hollywood Storage Center. Bookmark the permalink.